A Singapore-based fitness mobile app, ELXR, offering customised training programmes according to an individual’s DNA, has recently launched in Singapore. This is not your typical fitness mobile app as it is aimed at analysing one’s unique genotype and current fitness level to deliver the most optimised training regime. The app has been equipped with data amalgamated from veteran fitness coaches, inputs from the sports community from various countries in Asia, and consultations with professors, academics and psychologists from universities both local and overseas. 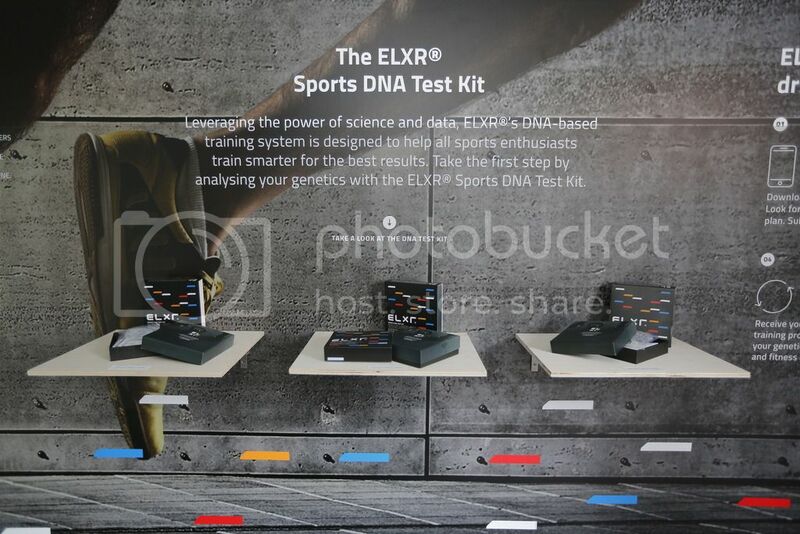 ELXR has also partnered with Genesis Healthcare, Japan's largest private genetic testing, research and data company for the DNA analysis to ensure that the workout regime was tailor-made for the individual. With all the analysis done, the results will determine the user's fitness level and incorporate the DNA results to generate their personalised programme. The app will also help you hit your desired fitness goals. 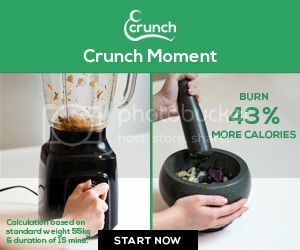 Mr Fung also added that he strives to build a tight-knit community amongst sports and fitness aficionados using the location-based function to connect the like-minded individuals together. ELXR can be downloaded free from both Apple App Store and Google Play. However, ELXR comes in three available subscription tiers: Essential, Evolve and Excel. Each tier has specific variables required for a training programme to be created. Essential tier is free for all but Evolve and Excel will cost S$0.40 and S$33.00 respectively per month.